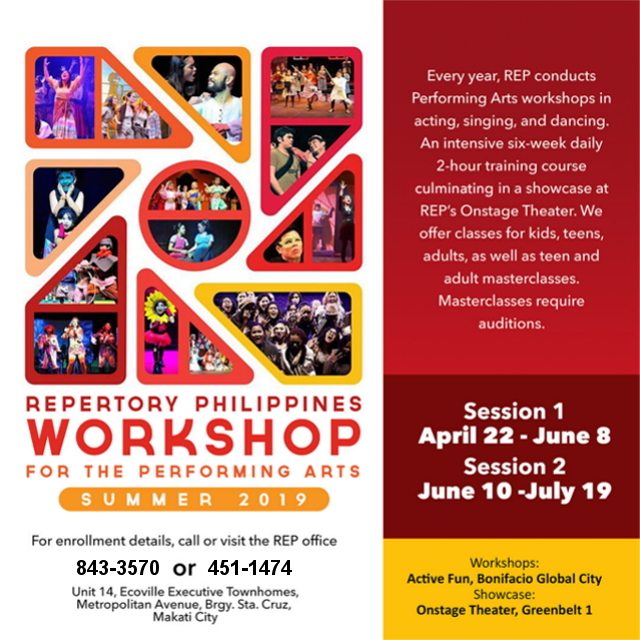 Whether you’re unlocking your child’s artistic talents or exploring the exciting world of theater for yourself, there’s nowhere better for you to do so than at Repertory Philippines (REP) Workshop for the Performing Arts. From April to July, REP is holding its annual summer series of intensive courses in Performing Arts, ranging from basic to advanced, allowing everyone the chance to shine under the spotlight. With its 52-year track record of artistic excellence, REP has trained and honed the very best theater talents in the country. talent during their production called Oink! REP’s 2018 Pre-Teens Class students showed their best moves and lines at their showcase called Superstan. 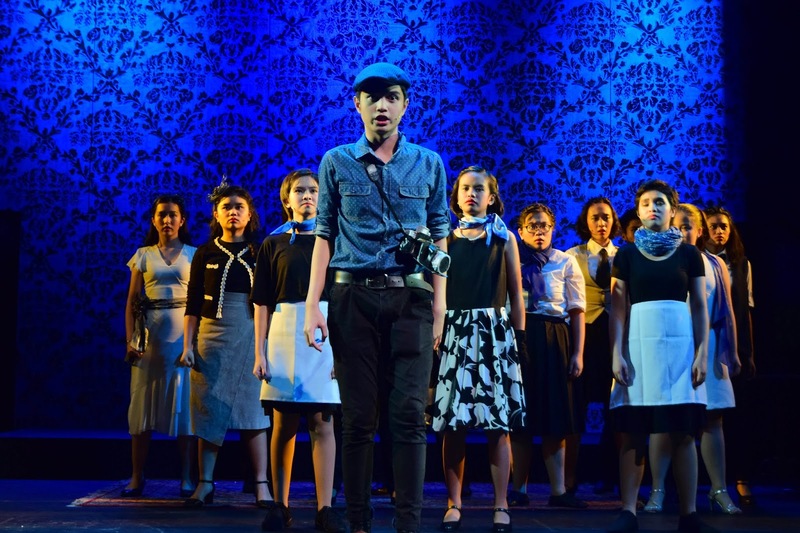 Young talents from REP’s 2018 Junior Masterclass showcased their artistic talents in a brand-new musical My Suite Princess. Witness a new roster of performers as they conquer the stage and bring out their inner star in REP’s 2019 Summer Workshop. Students from REP’s 2018 Teens Class practicing a scene from their showcase called Remix.